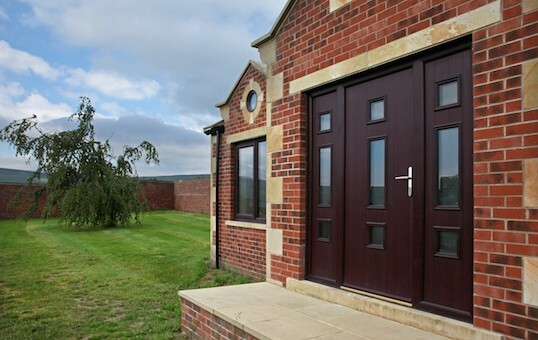 Brought to you by Huddersfield-based window and door manufacturer and installer Lockwood Windows, Composite Doors Yorkshire has been created to bring you the latest composite, bi-fold and sliding door products using the industry leading Solidor and Kommerling brands. Our bespoke solid composite door service provides the ability to create composite doors which can be shaped to fit unusual door shapes and sizes, and can also incorporate top lights and side panels into one frame. 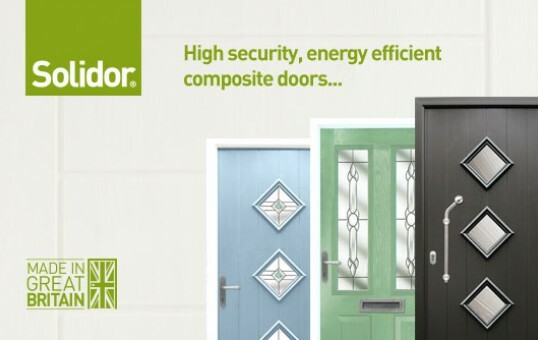 The Solidor Standard Collection is an outstanding range of industry leading, solid laminate timber core composite doors that provide a stunning, high quality, energy-efficient and secure entrance to any home. 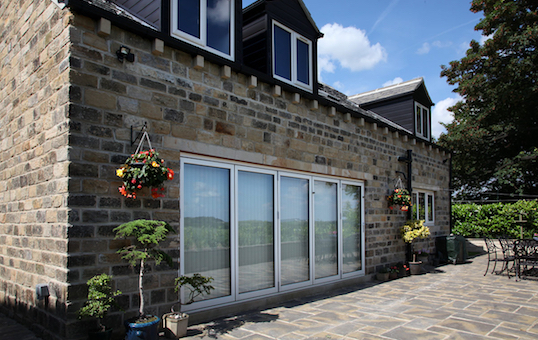 Flood your room with maximum light with our range of options for bi-fold, PVCu tilt and slide, and patio doors including slimline aluminium, and Premiline Pro from industry leaders Kommerling.